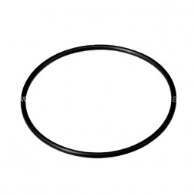 FerMonster - 6 Gallon Wide-Mouth Carboy H- 19 1/4" x D- 11 1/4"
This is a replacement gasket or lid seal for the 6 gallon and 7 gallon plastic FerMonsters. 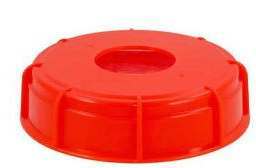 This is a replacement solid lid that fits the 6 gallon and 7 gallon plastic FerMonsters. 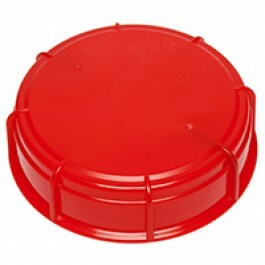 This is a replacement drilled lid that fits the 6 gallon and 7 gallon plastic FerMonsters. 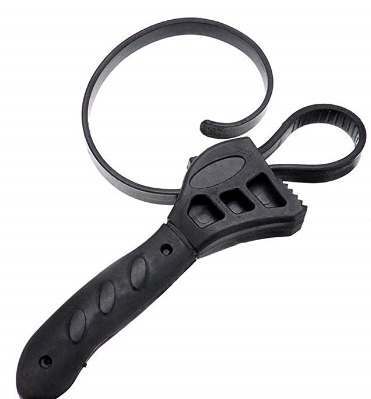 500mm (5.25" Diameter) Black Universal Rubber Strap Wrench To loosen stuck caps on fermenters and other screw type vessels.